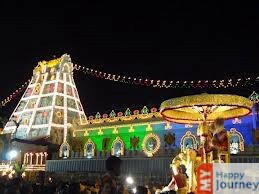 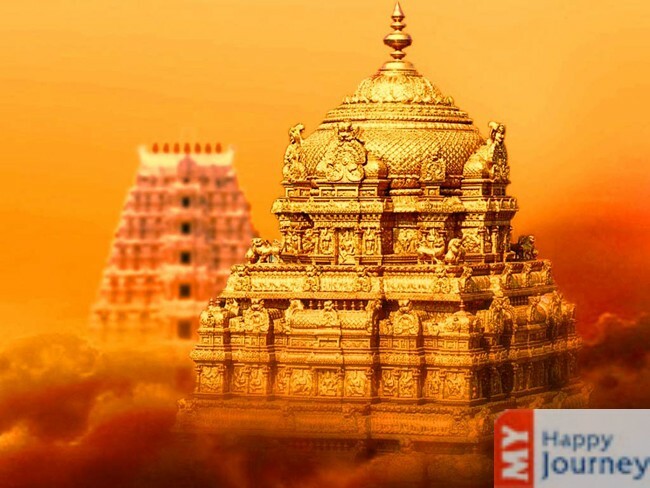 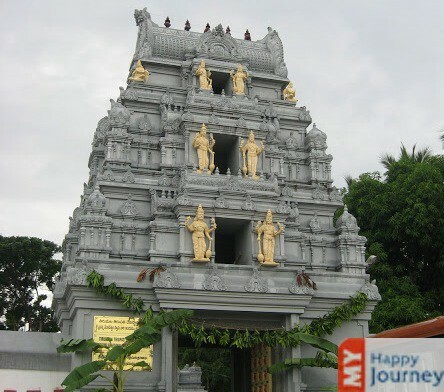 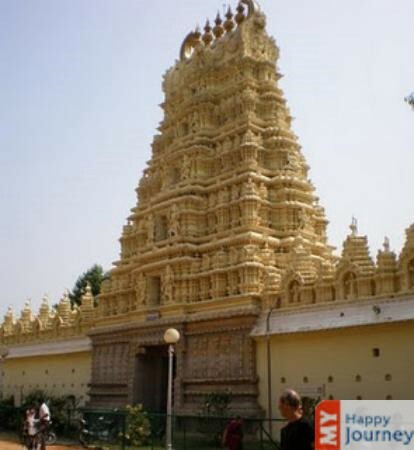 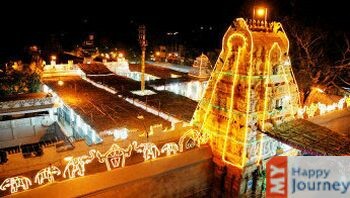 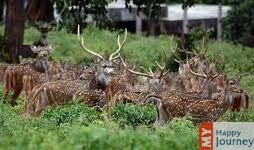 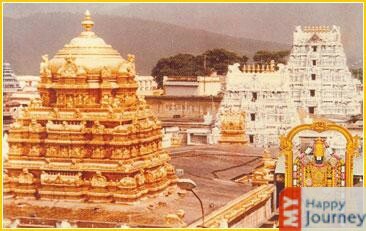 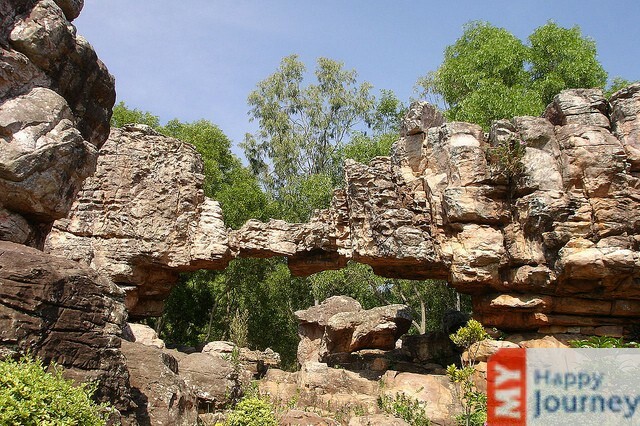 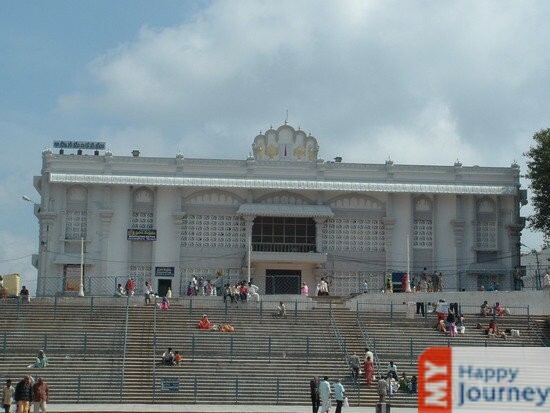 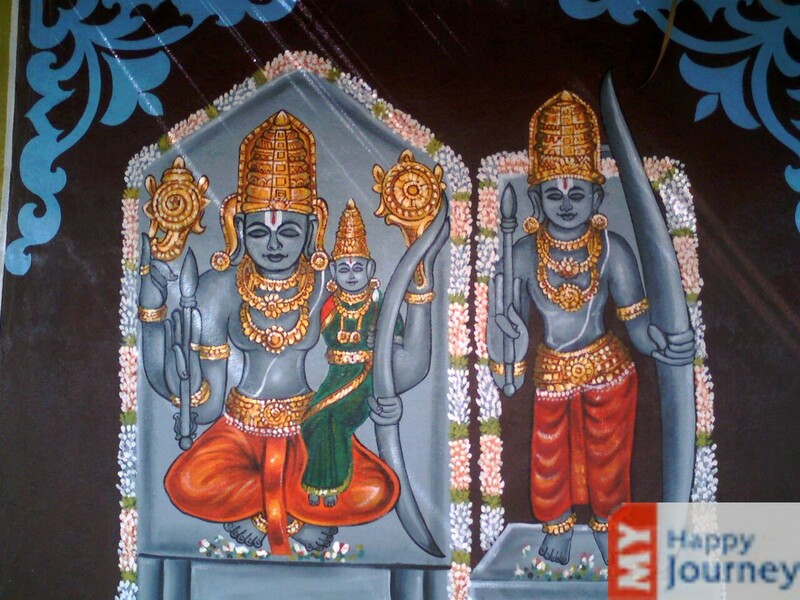 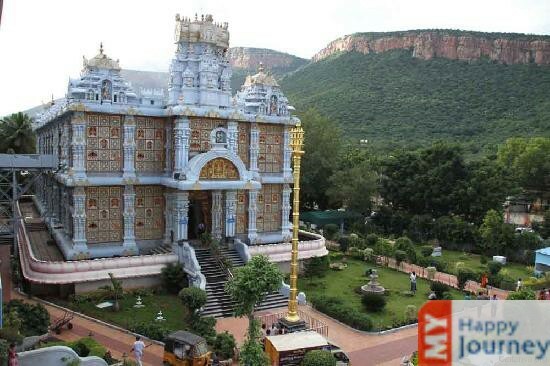 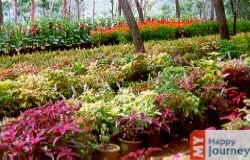 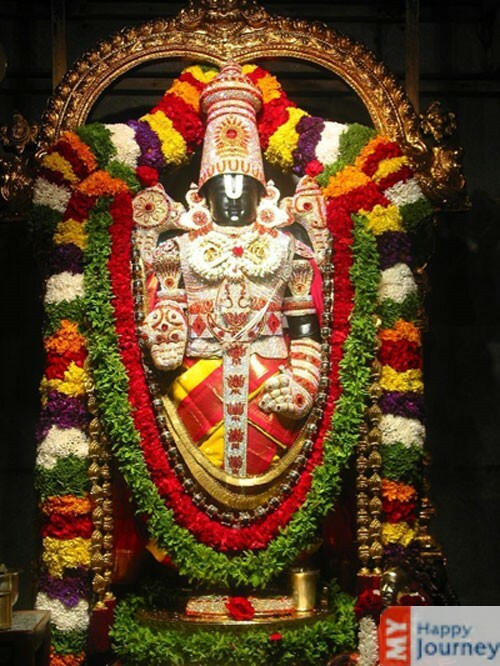 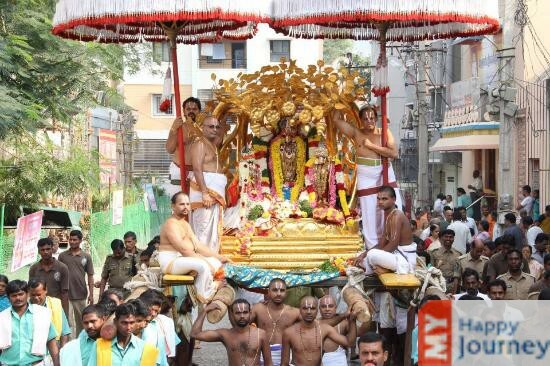 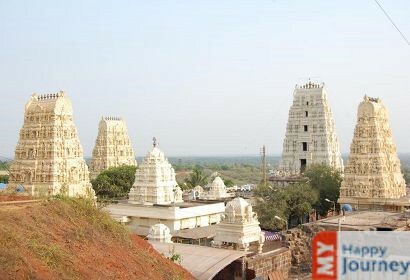 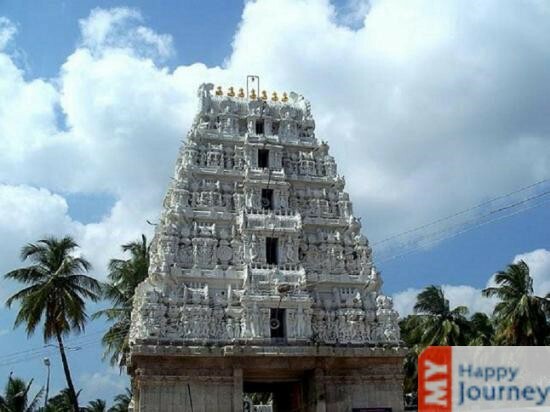 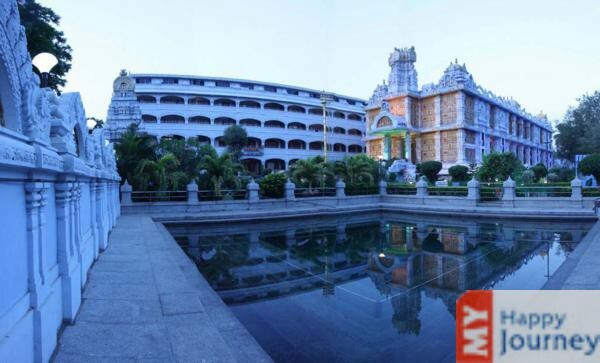 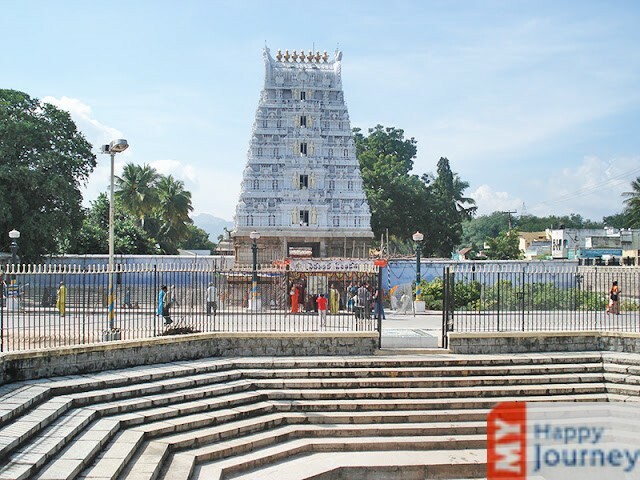 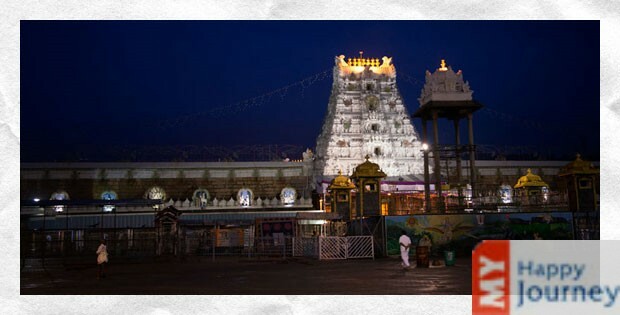 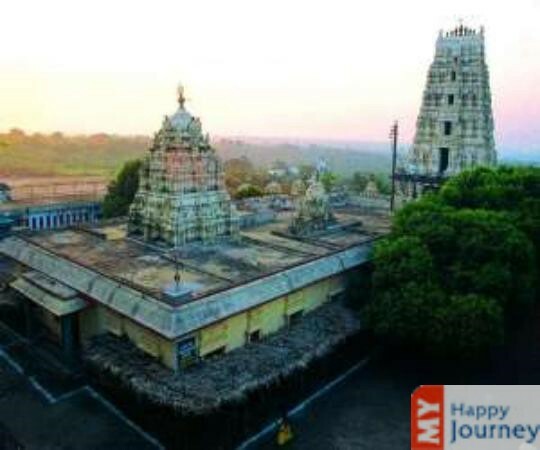 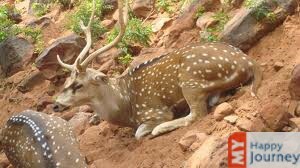 Another temple, which holds the Matsya incarnation of Lord Vishnu, is the Sri Veda Narayanaswami temple, situated in Nagalapuram, about 70 kilometers southeast of Tirupati. 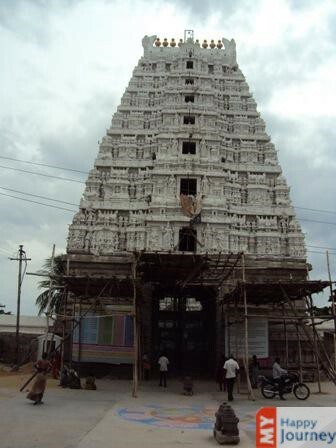 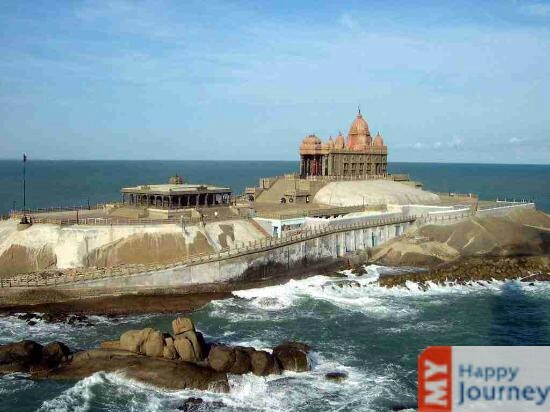 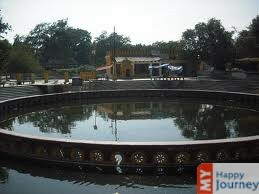 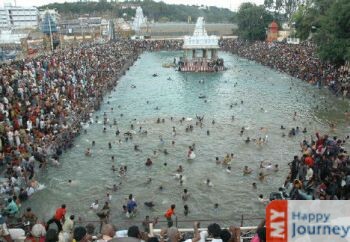 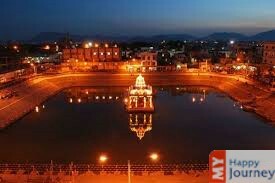 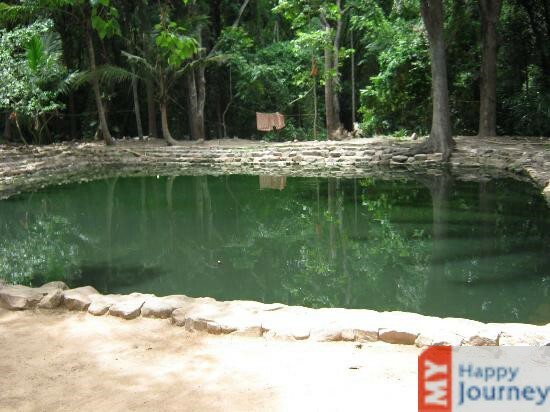 This legendary temple holds the legend that Vishnu, in the form of Matsya, recovered the Vedas after killing Somakudu. 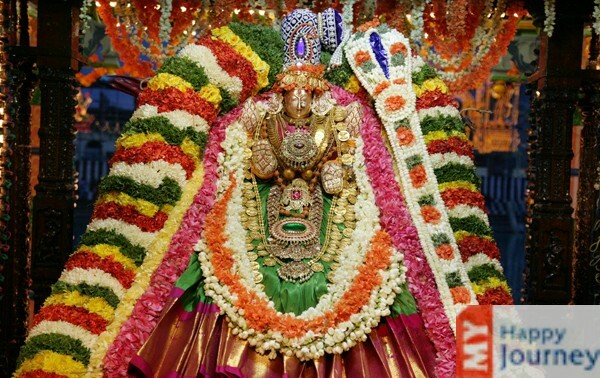 The Matsya form of the Vishnu, flanked by Sridevi and Bhudevi on each side, adorns the inner Sanctorum of this temple. 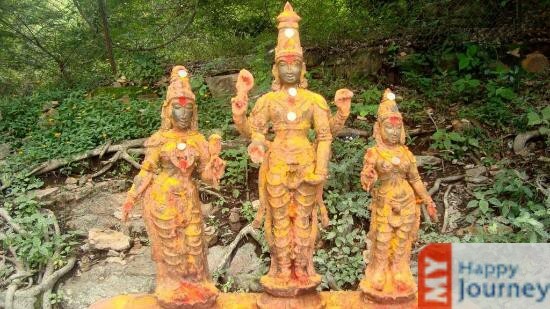 Lord Vishnu’s Sudarsana Chakra is also placed here, and appears ready for release.